"Do you think she's alive…?" The Orchard has debuted the official US trailer for an Australian thriller titled Rabbit, which premiered and played at numerous genre film festivals in October of last year. The film is about a young woman from Adelaide who decides to return to her home town after vivid dreams she keeps having about her missing sister. Certain she now knows the whereabouts of her missing twin, she follows the clues to a derelict caravan park. Adelaide Clemens stars as both Maude & Cleo, along with Alex Russell, Veerle Baetens, Jonny Pasvolsky, Lauren Koopowitz, Charlotte Munns, & Charles Mayer. Yeah, this film looks like it gets super unsettling, super fast, despite a clean and bright start. Check this out below. 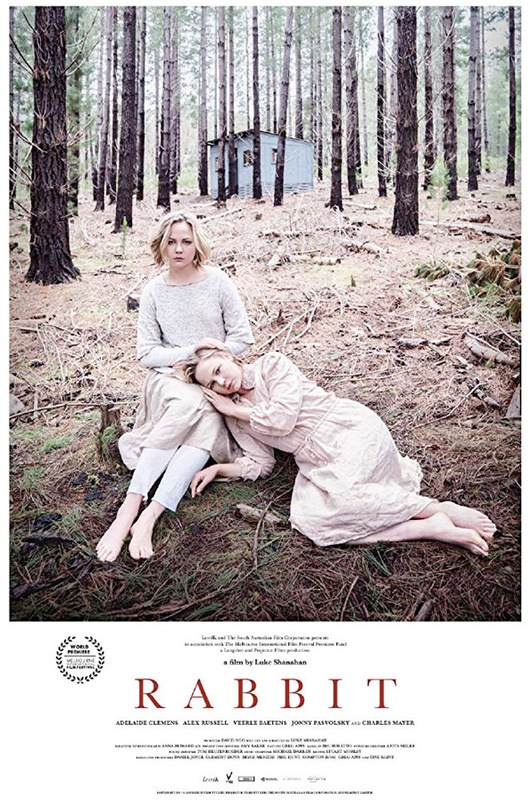 A year after her identical twin sister's disappearance, Maude Ashton (Adelaide Clemens) is still haunted by visions of her violent abduction. Convinced she is still alive, Maude returns to Adelaide and follows the clues to a derelict caravan park. 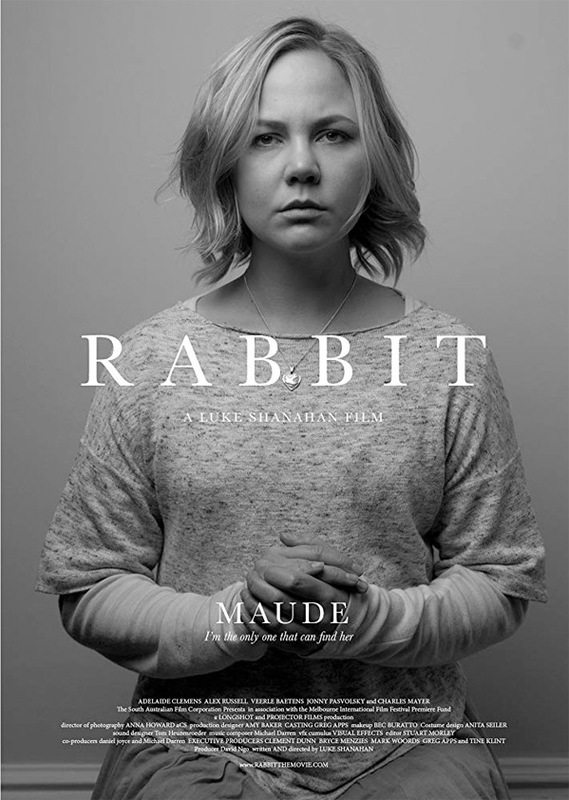 Rabbit is written and directed by Australian filmmaker Luke Shanahan, making his feature directorial debut after making a number of short films previously. This first premiered at Melbourne Film Festival last year, and also played at the Adelaide Film Festival, Fantastic Fest, Sitges, and the Toronto After Dark Film Festival. The Orchard will finally release Shanahan's Rabbit in select theaters + on VOD starting October 16th this month. For more info, visit the film's official website. Who's interested?